Welcome to 9 Addison! This elegant 4 bed 4 bath home on a quiet street hits all of your checkmarks. 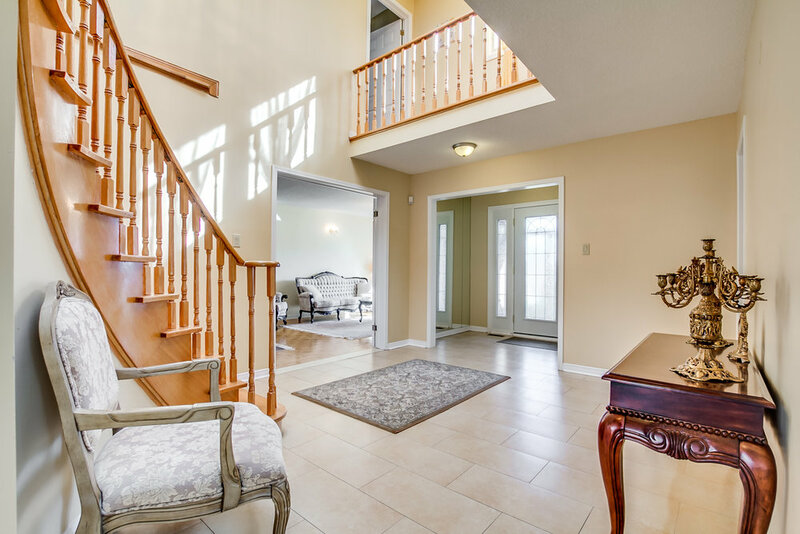 Spacious and sun-filled throughout the entire house, 9 Addison offers a great main floor layout with lots of rooms to entertain. 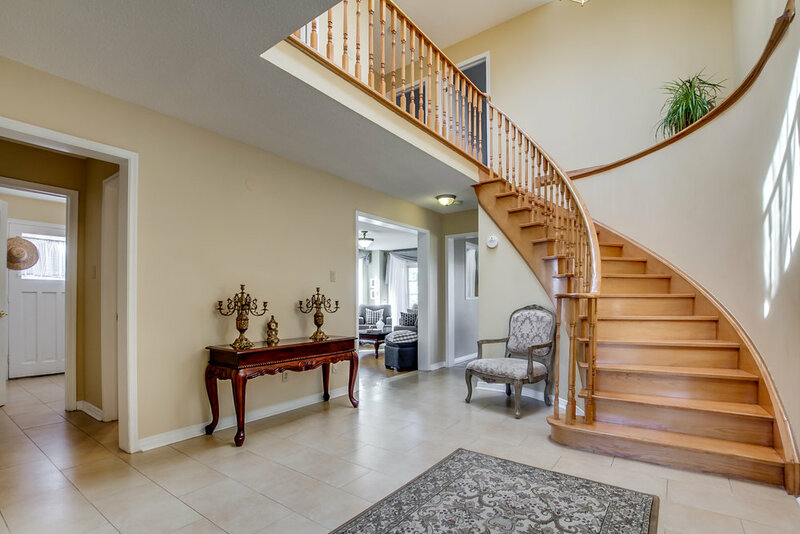 Spacious and naturally lit foyer makes a statement of your home as soon as you or your guests walk in. 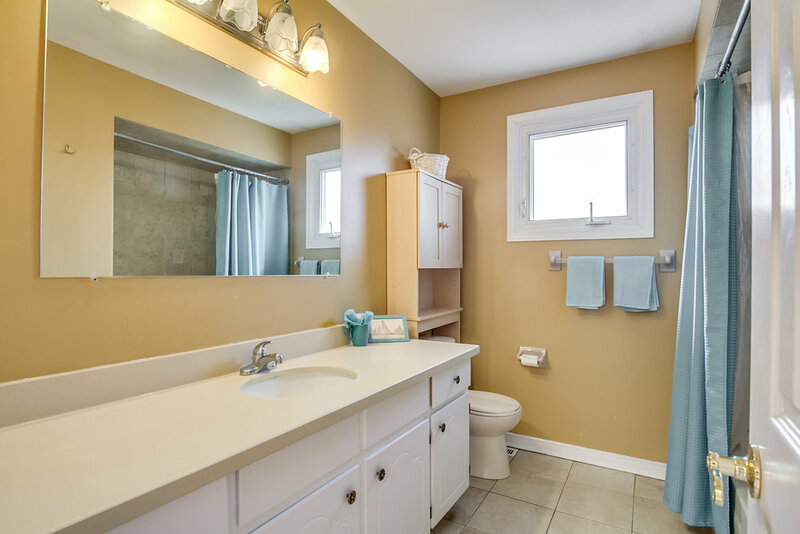 The home has a gas fireplace, skylight, and beautiful large backyard. 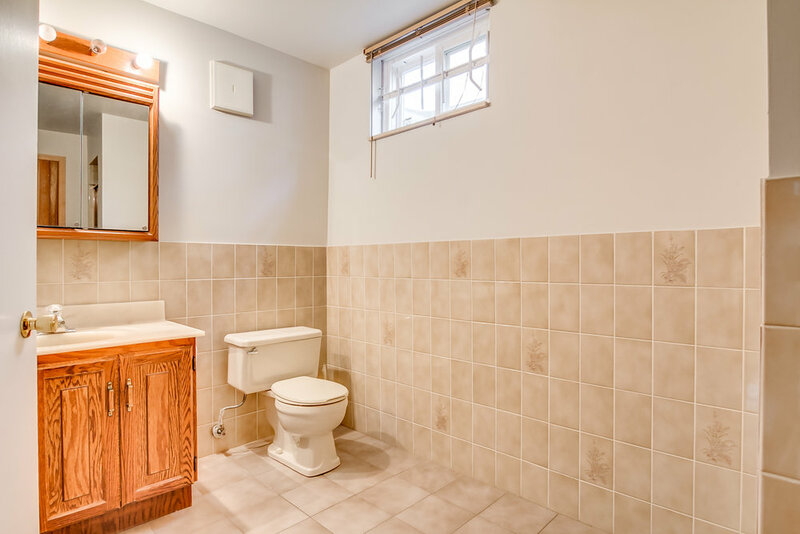 Highly rated schools, short walk to Mount Pleasant Park, short walk to Yonge St, located near everyday amenities. Your purchase includes: Fridge (2), stove (2), dishwasher, washer and dryer, all electric light fixtures and existing window coverings. Please contact us for list of exclusions. Large backyard that’s perfect for all your needs! BBQ, games with the kids, gardening - you name it.